2008 Ford Escape 4WD with only 108,000 miles! 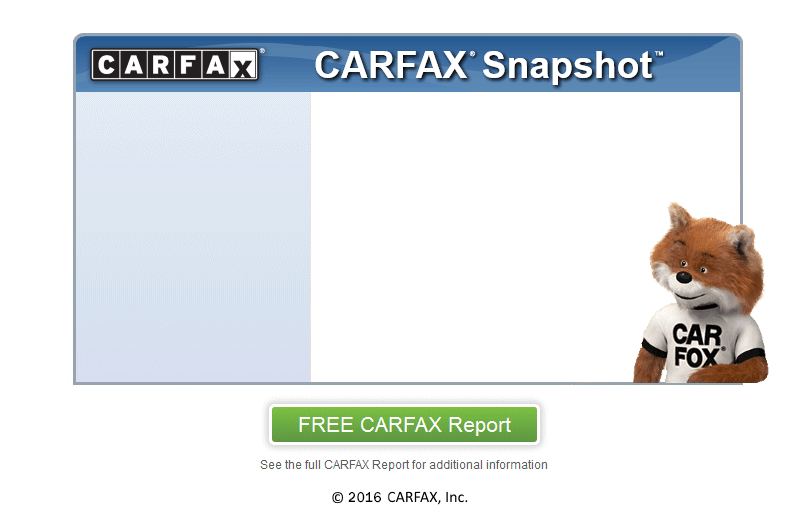 Clean Title and Carfax Certified! This is a nice, All Wheel Drive Ford Escape that is well equipped with power windows, locks, cruise control, keyless entry, CD stereo , alloy wheels, and much more! This Escape drives well and is a good value! Come check out this Escape with a test drive today! Call or Text Eric anytime at 801 319 7227 Or Sonny at . . .
2008 Ford Escape 4WD with only 108,000 miles! This is a nice, All Wheel Drive Ford Escape that is well equipped with power windows, locks, cruise control, keyless entry, CD stereo , alloy wheels, and much more! This Escape drives well and is a good value! Come check out this Escape with a test drive today! .We can help you find a loan through local credit unions that offer great rates and flexible terms.